Started as a platform for kids to browse kid-safe videos for entertainment, YouTube Kids has now upgraded their interface to accommodate to kids who are growing older as well. 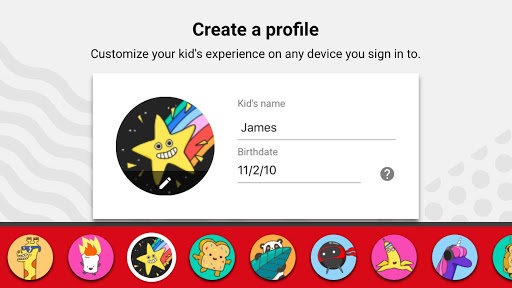 Kid profiles to customize your kids’ experience: You can create a profile for each of your kids and choose between younger or older content levels to manage the types of videos they can watch. Kid profiles also work across all your devices! Pass code for kids: Kids can set a secret pass code to get into their profile (and keep their brother or sister out). Don’t worry, parents can always override kids’ pass codes. YouTube Kids is now live in 37 countries, has more than 70 billion views in the app, and more than 11 million weekly active viewers. They will continue to work with the parent community to provide feedback, since there’s always a chance a child might find an inappropriate video in the app. If you find a video that you think should not be in the app, you can block it and flag it for review; helping to make YouTube Kids better for everyone. For more information, head to YouTube Kids.